Scotland is the perfect location for a weekend away, still near enough – with Edinburgh only an hour and a quarter flight time from London – that you don’t waste too much time travelling but with stunningly beautiful scenery and fabulous historic cities to browse around. 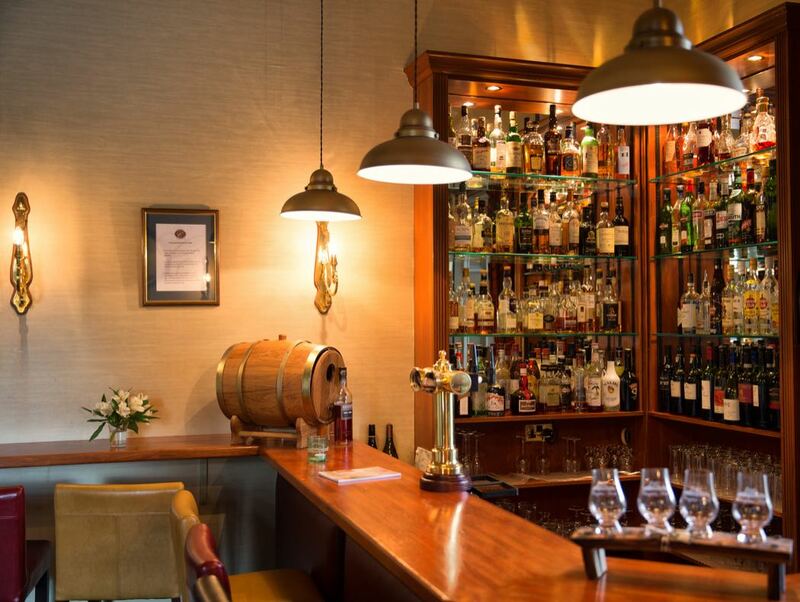 For an authentic Scottish experience, Cringletie House is a luxury Castle Hotel near Edinburgh in the beautiful Scottish Border region that can be found just 30 minutes south of Edinburgh. 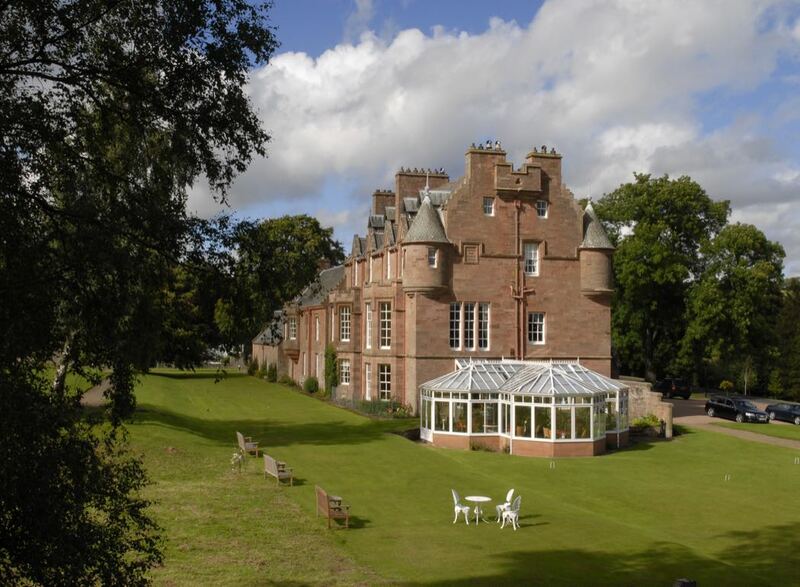 The intimate Castle Hotel is a former Scottish Baronial Castle and features 28 acres of gorgeous grounds plus stunning views of the surrounding Scottish countryside. The décor manages that delicate balance of being sympathetic to its history and highlighting the stunning original features, while at the same time has clearly been modernised and removed all traces of stuffiness! The grounds are perfect for a stroll, part wooded and part large grassy expanses with a river and waterfall, they also include a walled garden with a large chessboard, a pitch and putt course, a croquet lawn and there’s even a children’s play area should you have any little people with you. Communal areas include a newly created bar and a spacious conservatory offering views of those amazing grounds, plus a cosy lounge and 2 dining areas. Both children and dogs are welcomed and the hotel prides itself on being disability friendly. There are 12 bedrooms, a luxurious suite and a cottage in the grounds, all are unique and individually designed, with some including turrets and others huge fireplaces. 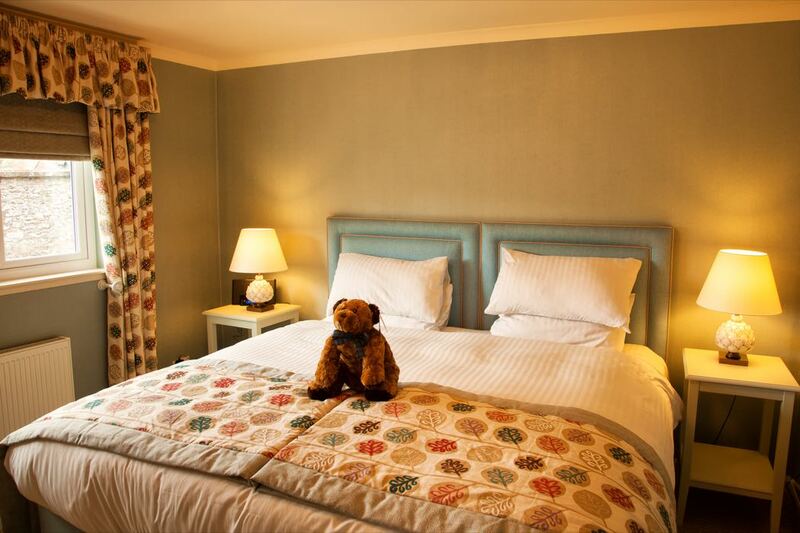 All rooms include: iPod docking station, complimentary Wi-Fi, flat screen TV’s, individually controlled central heating, bathrobe and slippers, Arran Aromatics toiletries and tea and coffee facilities. The Classic rooms all include a seating area and en-suite bathroom, then the Luxury rooms are slightly larger and include either a King or Super King sized bed, the 3 Junior Suites are larger still and one even includes a four poster bed. The Selkirk Suite is the largest and most luxurious of the rooms and features a Jacuzzi whirlpool and separate Jacuzzi shower. 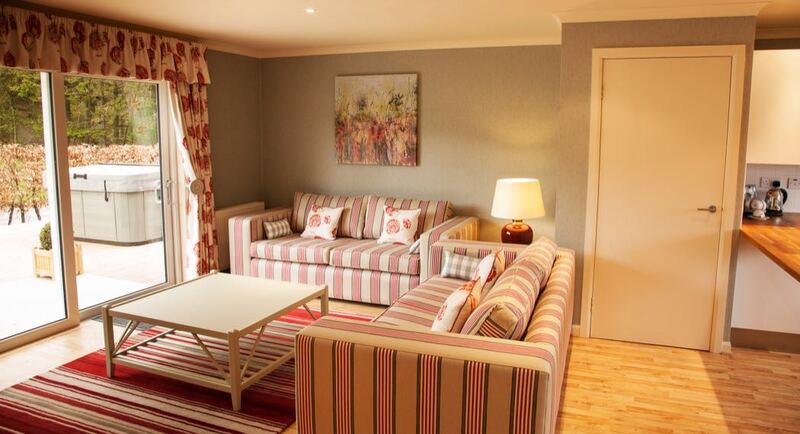 The newly refurbished 2 bedroom Ardean Cottage lies in the grounds of the castle. It has a lovely country cottage vibe and can sleep up to 6 making it ideal for travelling families or a group of friends. Both bedrooms are en-suite and the large open plan living space also includes a sofa bed. 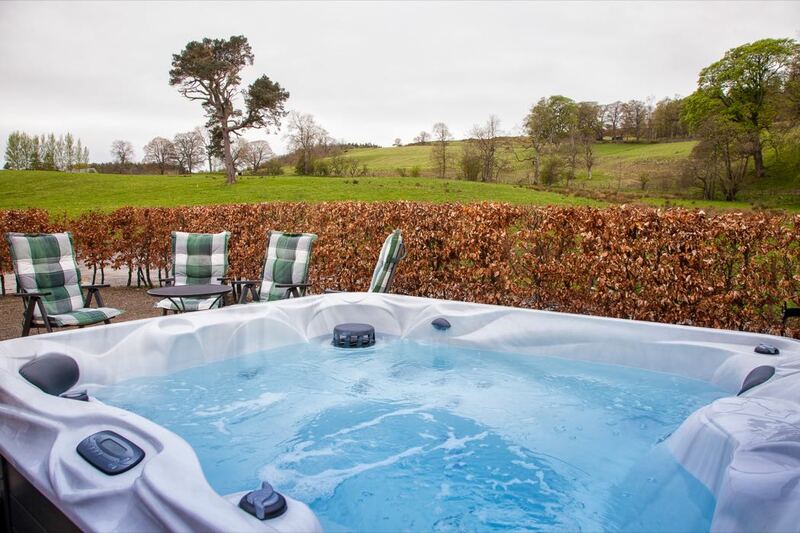 Outside a private decking area with sun loungers and a large hot tub overlooks the house, gardens and countryside beyond – who doesn’t like fabulous views while they soak in the hot tub after a busy day exploring rural Scotland! 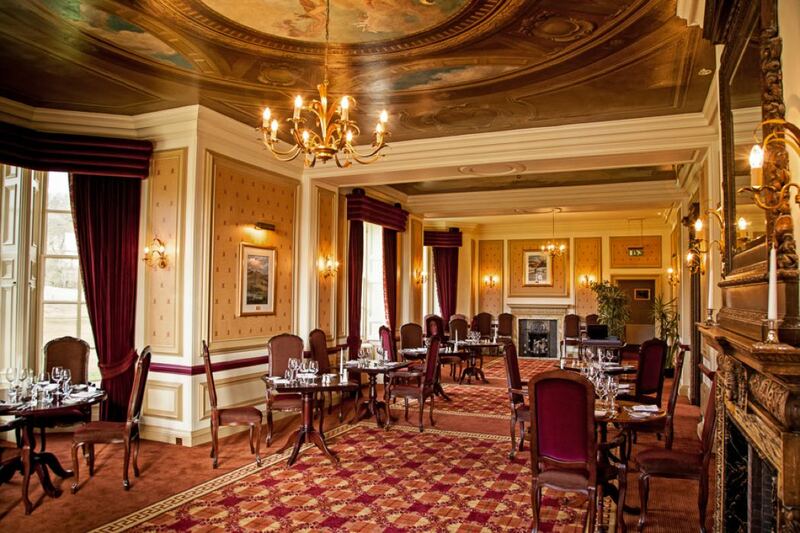 Fine dining is available in the Sunderland Restaurant; an elegant dining room with its historic fireplace and hand painted ceiling, it gives great views of the grounds. 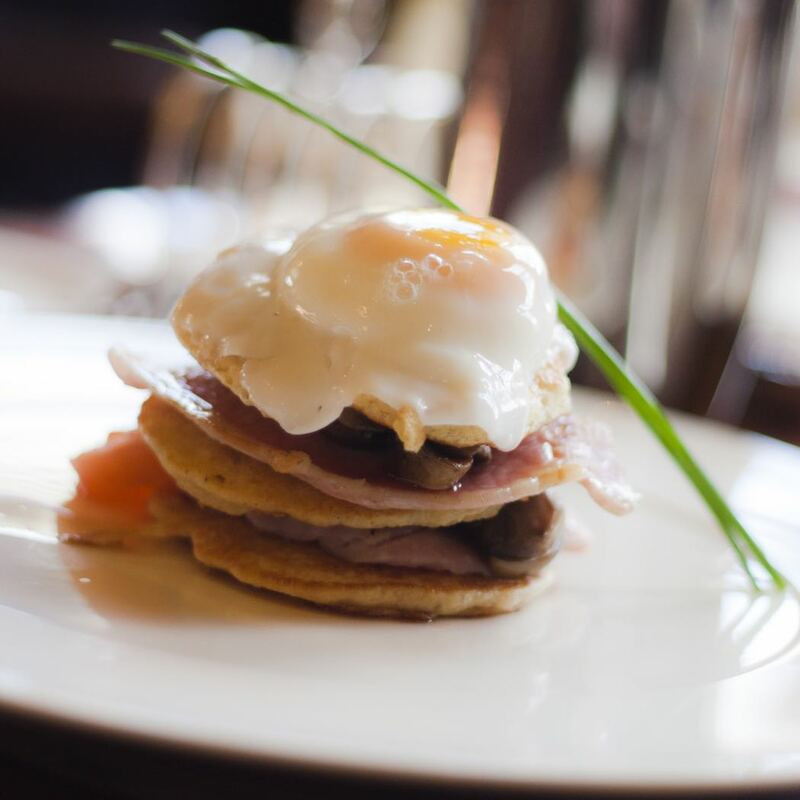 The a la carte menu offers delicious, generous dishes that are beautifully presented. Sundays are a treat with a tasting menu that celebrates local flavours. Breakfast is also served in the restaurant. 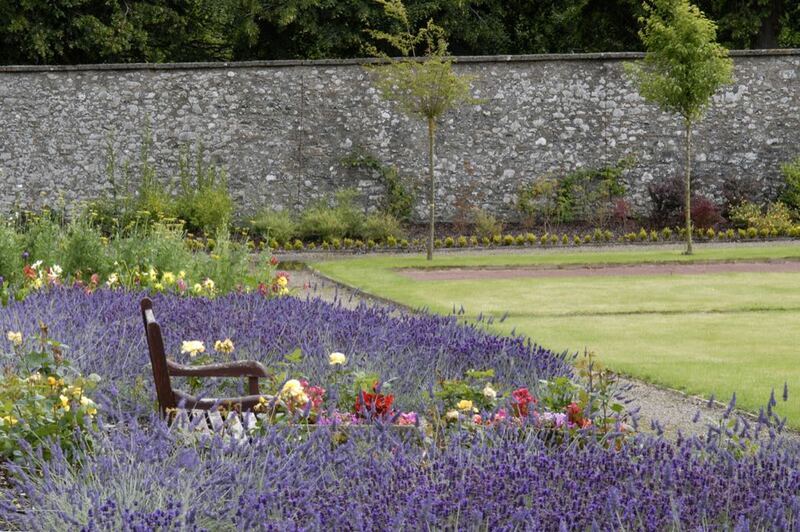 The Maguire Room is the setting for the delectable afternoons teas and the Walled Garden even plays host to summer BBQs! There are a whole range of activities available locally that take advantage of this magnificent countryside; aside from simply walking and enjoying the views, the mountain biking is infamous at nearby Glentress, fishing on the Tweed (Europe’s premier Salmon fishing river) as well as golf and a whole host of other sports. A wide range of in-room spa treatments can be arranged if relaxation is your goal or just to give you a break from all the fresh country air! Of course, the vibrant city of Edinburgh is also on your doorstep, perfect for a spot of shopping, culture and the location of a number of notable museums. For a real taste of Scotland on your next trip north of the border, where better to stay than a real castle, steeped in history and with the required dose of luxury. Cringletie House ticks all these boxes and more. Cringletie House is featured in position one in our article about the best five luxury castle hotels in Scotland.